Please come 5-10 min early to check-in! We are located across from Perrys Exxon and the Marriott parking deck. 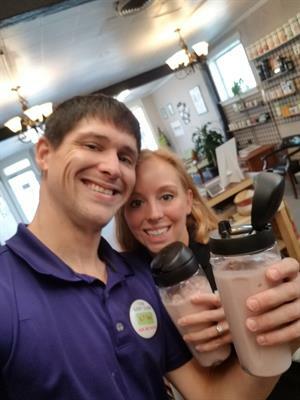 Protein Smoothies available for $5 post-workout. Every Monday and Thursday evenings we host a Free community fitness class. It is a beginner to intermediate level fitness class that involves body weight exercises and cardio segments. We focus on community and motivation, allowing the building of relationships with like minded people to help keep you accountable. We are always light hearted and strive to make every class fun and unique. All exercises are time based so no one is singled out for not being able to reach a certain count. All classes are held by a certified personal trainer and a previously certified personal trainer. 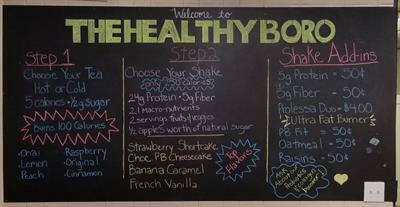 The workouts are completely free and discounted protein smoothies will be available for purchase post-workout.